BCB host Channie Peters interviews Margaret Chang, the coordinator of the Field’s End Speakers Series. Fields End is an organization within the Bainbridge Public Library that focuses on the art and craft of writing. 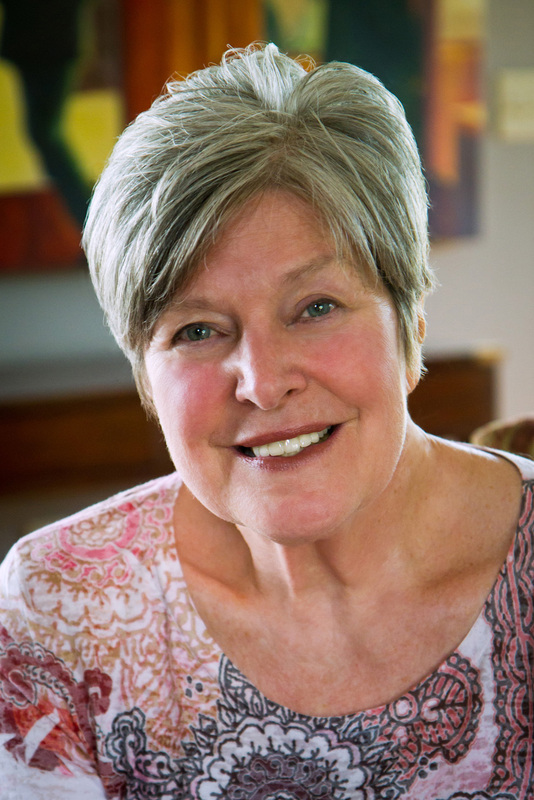 This episode of What’s Up Bainbridge discusses the upcoming June 17th talk by Suzanne Fisher Staples, a former journalist in Afghanistan and Pakistan, and now an award winning writer of seven novels. Most of her novels are set in the Cholistan Desert between Pakistan and India. Her first novel, Shabanu, published in 1989, won a Newberry Honor. Suzanne Staples is an advocate for fiction as a way to understand foreign cultures, in this case, Afghanistan and Pakistan, especially the role of women and girls in this culture. At this Library event, an offering of the Speakers Series, Ms. Staples will lecture on the craft of writing – “Writing Your Way: Take a Voyage of Literary Self-Discovery.” Afterwards, guests are invited to stay for refreshments and conversation. The event is at the Bainbridge Public Library (corner of Madison Ave and High School Rd) on Tuesday, June 17, from 7- 8:30 pm. It is free and open to all writers, would-be writers, and anyone interested in the craft of writing. Credits: BCB Host: Channie Peters; BCB Audio Editor: Tim Bird. Synthetic music splash: Dave Bristow. BCB ferry music: Dogfish Bay Studios.